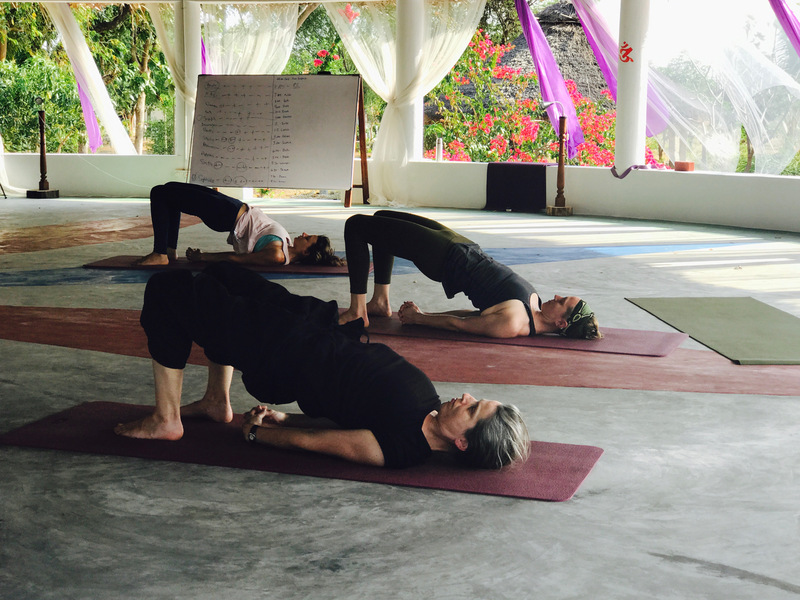 You can hire Ashok Tree to conduct your own Yoga Retreat, Meditation Retreat, Teachers’ Training or an intense Sadhana for your Group. We will arrange all of the details for your group. To plan your group programme, please submit your details and requirements.